​Unbelievably simple yet simply delicious. Lets face it. 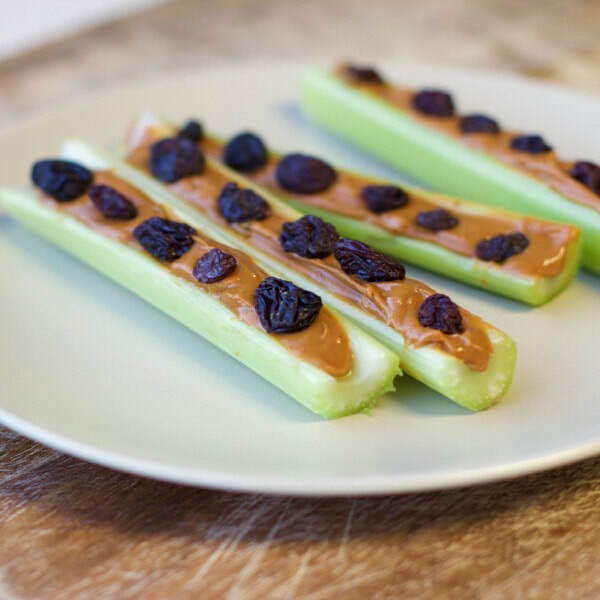 Celery is a great dipping vegetable perfect for peanut butter and other dips, like Greek Cucumber Yogurt Dip or Hummus.